Whether it's in the theatre classroom, outside of the classroom, during previous play productions: your directors remember everything. We want to work with students who put their best foot forward in and out of the classroom. If you're constantly needing to be redirected in class, off task and on your phone, chances are slim that you'll suddenly be better when the after school rehearsal period begins. In the past I've not cast students because I couldn't get them off of their phones in my class. If you can't be pried away from their phone during the class rehearsal periods, chances are you'll do the same during rehearsal. Same goes for your on and offstage demeanor in previous productions: if we have to explain things to you that we literally just told the whole cast, then you aren't listening and are wasting everyone's time. The students we cast are the students who only need to be told something once, who listen intently to notes, and are prepared for the day's tasks. It seems ironic given that we are dealing with high school drama, but the only kind of drama we want is the kind that happens between two characters within the confines of the script onstage. Be a team player, and that means supporting everyone in the cast in the crew. Don't spread gossip or talk behind the backs of your fellow teammates: and this is especially true about what you post online. Lift others up, don't tear them down. It's also worth noting that the directors' time is limited, and at any given moment we're orchestrating the very delicate balancing act and ever lengthening to-do list to make the show be the best that it can be come opening night. Don't take away from this very precious time by demanding that we focus on you to answer non-emergency questions that could that can be sent in an email or potentially answered by a more experienced cast mate. When in doubt, wait until before or after rehearsal to ask it. NEVER interrupt a director's note taking process to ask us questions during the run. Doing so costs us precious time. Adding on to what was said in Rule #2, if you're late, you set off a chain of events that affects everyone, not just you. The adage in theatre is true: "to be early is to be on time, to be on time is to be late, and to be late is to be fired." If rehearsal starts at 3, that means we expect you to be in the PAC ready to be onstage by 3PM. If there's something you need to take care of prior to rehearsal, give yourself plenty of cushion so that you aren't wasting the time of the thirty plus teammates working together. We do everything we can to schedule our rehearsal time so that we maximize every minute we have with you. Plan your schedule accordingly. Finally, you're now a very visible role model for both our school and our theatre program. 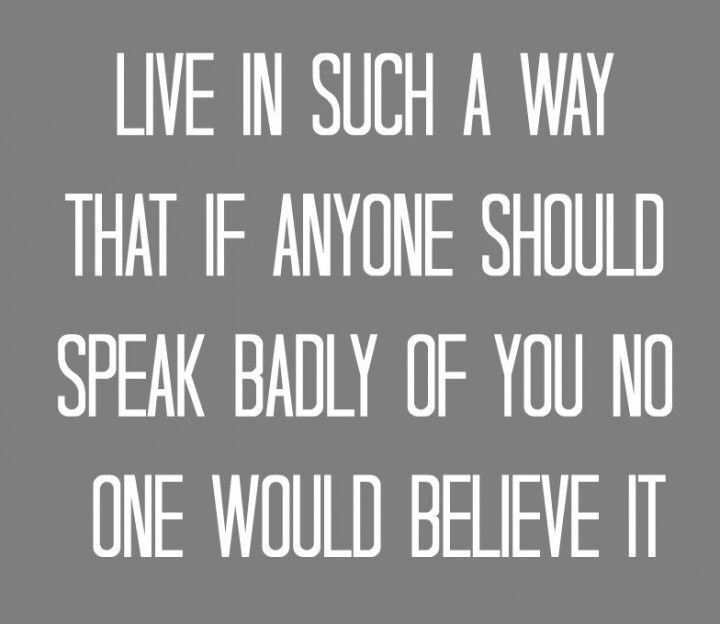 Behave in a way that would make us proud. Be the person who does something right even when no one is looking. Use language that is appropriate for the school setting: even when posting on social media. Encourage everyone both in and out of the cast. People are watching you, looking to you for an example of how to behave both on and offstage. Be the example for the next generation.